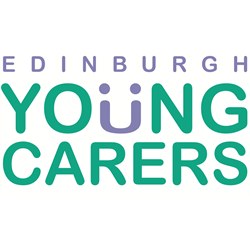 Edinburgh Young Carers is a voluntary organisation working with and on behalf of young carers throughout Edinburgh. We are one of the largest and most well established independent young carers organisations in Scotland. We have a strong commitment to the rights of children and young people.